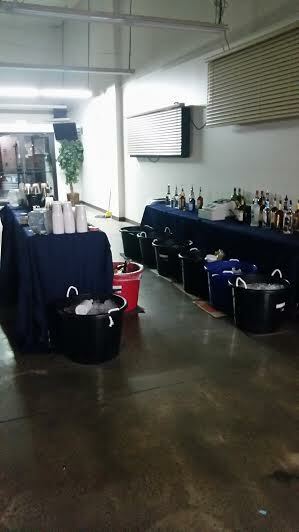 Flair on the Fly is the leading Liquor Licensed Beverage Provider for special events in Missouri (Including Sundays). Welcome to Flair on the Fly, where our mission is to make your event absolutely unforgettable. Top notch service every time, every drink and always providing Missouri the very best service possible!!! So why is a professional bar tending service better than DIY?? -- Stocking the bar for your event can be very expensive and stressful. 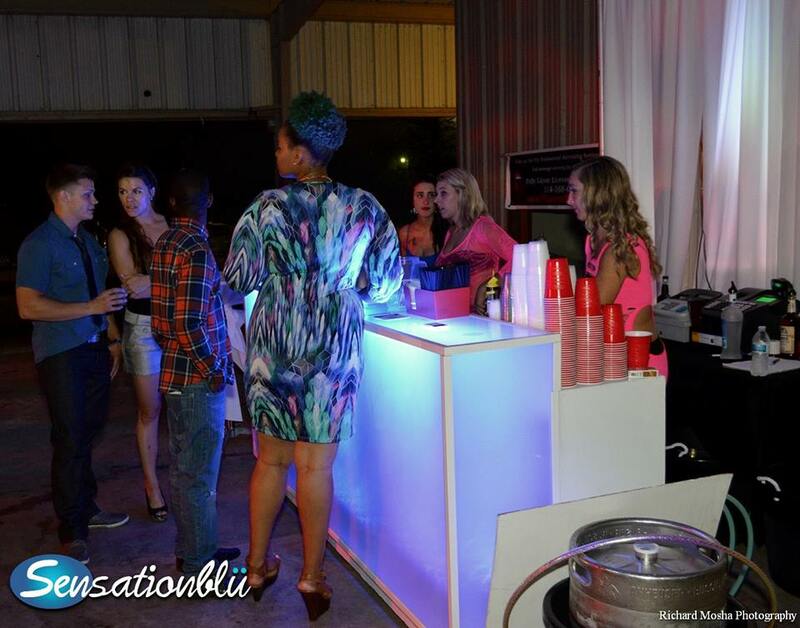 For the more cost conscious consumer, our cash bar services may be just what you need. Invite us to supply, provide, and sell drinks to your guests just like at a bar--- why break the bank & get stuck with all the leftover alcohol?? 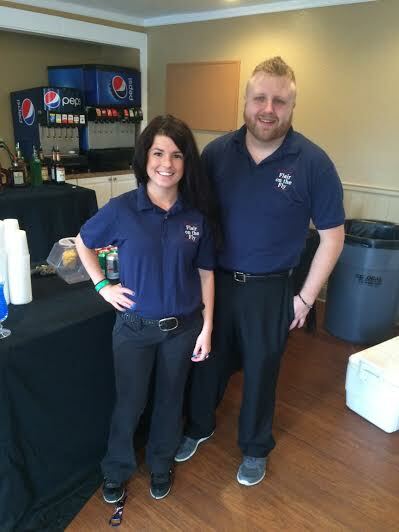 Ask us about our bar services today!! Flair on the Fly strives to make the bar experience perfect at YOUR event! Contact us about your special event today. 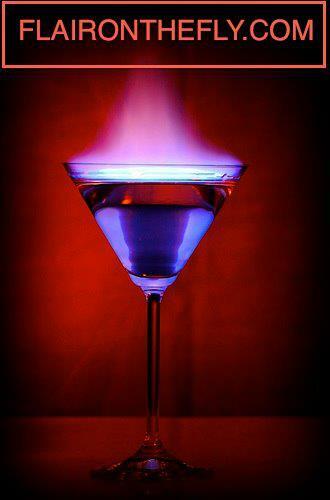 No matter what kind of event you are hosting, Flair on the Fly is the bartending service for you. Whether you enjoy a sultry cocktail, ice cold brew, or a specialty drink/shot, you can indulge in them served to perfection at your next event. My bartending service is perfect for parties, corporate events, birthdays, weddings, or any other event you can dream up!! We come to you, and clean up after the event. Stress free bartending service with a smile... Contact Flair on the Fly for your event today! Though Flair on the Fly mostly services Missouri, please feel free to contact me about our bartending services in other areas. SOFT OPEN BAR PACKAGES STARTING AT $6 PER PERSON!!! CLICK HERE TO CALL AND GET A CUSTOM QUOTE FOR YOUR OPEN BAR NOW!! !